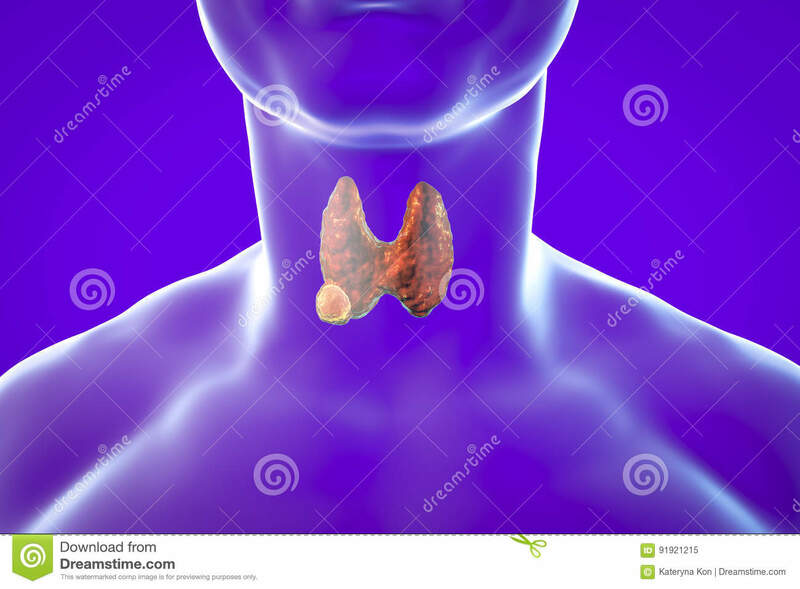 (RxWiki News) The US Food and Drug Administration (FDA) has approved two medications to treat certain types of thyroid cancer. These medications are Tafinlar (dabrafenib) and Mekinist (trametinib). 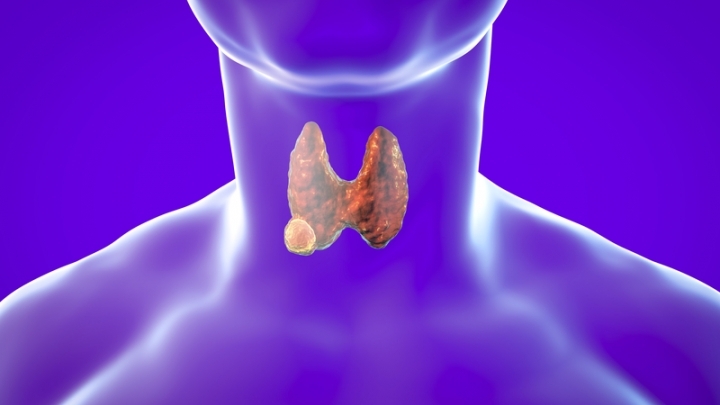 The FDA approved them to be given together to treat anaplastic thyroid cancer that cannot be removed by surgery or has spread to other parts of the body. These medications are meant to treat thyroid cancer that has a type of abnormal gene — the BRAF V600E gene. Anaplastic thyroid cancer is an aggressive cancer that accounts for 1 to 2 percent of all thyroid cancers, according to the FDA. Dabrafenib and trametinib have already been approved to treat other types of cancer. Trametinib, available in tablet form, is taken once a day. Dabrafenib, a capsule, is taken twice a day. Common side effects include fever, fatigue, rash, chills, headache, joint and muscle pain, cough, nausea, vomiting and diarrhea. These medications can lead to serious side effects. These include the development of new cancers, serious bleeding problems, heart problems, severe eye problems and serious skin reactions. These medications are not to be given to pregnant women because they may cause harm to the unborn baby. The FDA has granted this recent approval to Novartis Pharmaceuticals Corporation.